Have a question for At Chiangrai Resort? Ideal for fun and relaxation, At Chiangrai Resort is located in the Huai Chomphu area of Chiang Rai. Situated only 4 km from the city center, guests are well located to enjoy the town's attractions and activities. 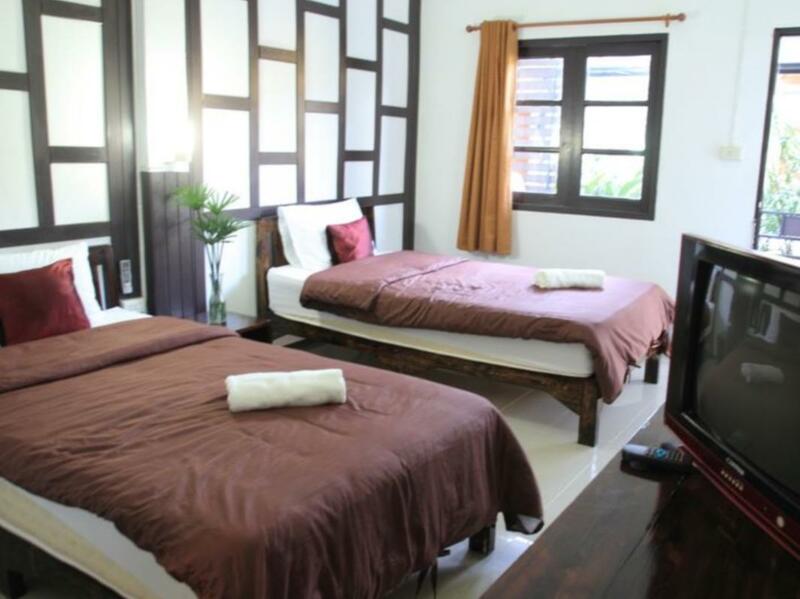 For sightseeing options and local attractions, one need not look far as the hotel enjoys close proximity to Ban Huai Fai Health Promoting Hospital, Prataap Jai, Art Bridge Chiang Rai. The facilities and services provided by At Chiangrai Resort ensure a pleasant stay for guests. For the comfort and convenience of guests, the hotel offers free Wi-Fi in all rooms, Wi-Fi in public areas, car park, room service, airport transfer. In addition, all guestrooms feature a variety of comforts. Many rooms even provide television LCD/plasma screen, towels, internet access – wireless, internet access – wireless (complimentary), non smoking rooms to please the most discerning guest. Besides, the hotel's host of recreational offerings ensures you have plenty to do during your stay. At Chiangrai Resort is a smart choice for travelers to Chiang Rai, offering a relaxed and hassle-free stay every time. The swimming pool is undergoing construction until June 1, 2018. There will be some areas affected by the noise. A bit supprised as this was bush living, not city senter as advertised. It's an ok hotel. The swimming pool does not appear very nice. It looks like it is built because they want it to show up as a hotel with swimming pool, because it was not running and the typical swimming pool fittings were homemade and rusty. leaving and heading back into town. My stay was very disappointing, the resort is far out of town and down a dirt track not suitable for lone travellers without own transport. When I arrived, there was know one at the resort at all. I found a gardener who spoke no English and had no idea I was there for a booking. It took 30mins of calling various other people that didn't speak English to persuade her to give me a key to a room. The pool was nothing more than a dirty green puddle. We stayed in the hotel just for an overnight as we had to wait for our morning flight. For that purpose the hotel was very suitable. The name resort suggests that there would be a swimming pool but that's not the case. The location is quite far from downtown but the hotel has a shuttle service. over all the hotel was pleasant. 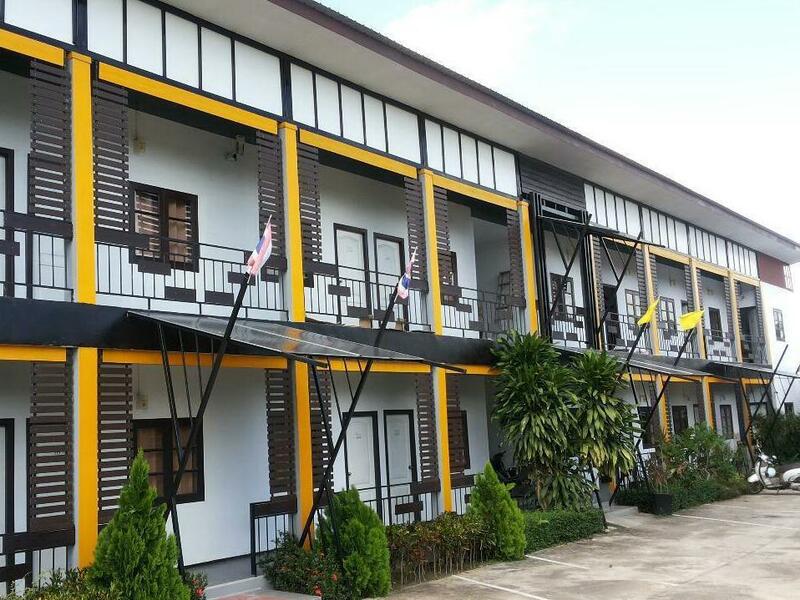 Staff were extremely helpful I must say only one small point was the fact the hotel was quite a distance from the center of Chiang rai fortunately I hire a motor bike and was comfortable riding in and out of town. the staff were very friendly and extremely helpful. Cleanliness of room was excellent. Nice family run place that provided the basics . Fairly new , a little hard to find as it's not in the centre of town,about a 150 bt ride but the owner was always ready to assist with transport in their mini bus . Price with breakfast is good value . Airport pick up and drop off if requested . cet hotel est beaucoup trop loin de la ville. la patronne est aide et fait tout son possible pour aider son client. belle petite piscine. belle grande chambre,très propre.